Get wrapped in love! These woven blankets are amazing, as well as looking great too. 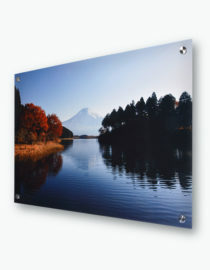 Easily customize for yourself or a loved one with your favorite photo, design, quote, or photo collage. There are three sizes to choose from that are perfect for a variety of occasions. Create a personalized baby photo blanket for the newest addition to the family, or design one of our larger blankets to add a personal touch to your favorite room. 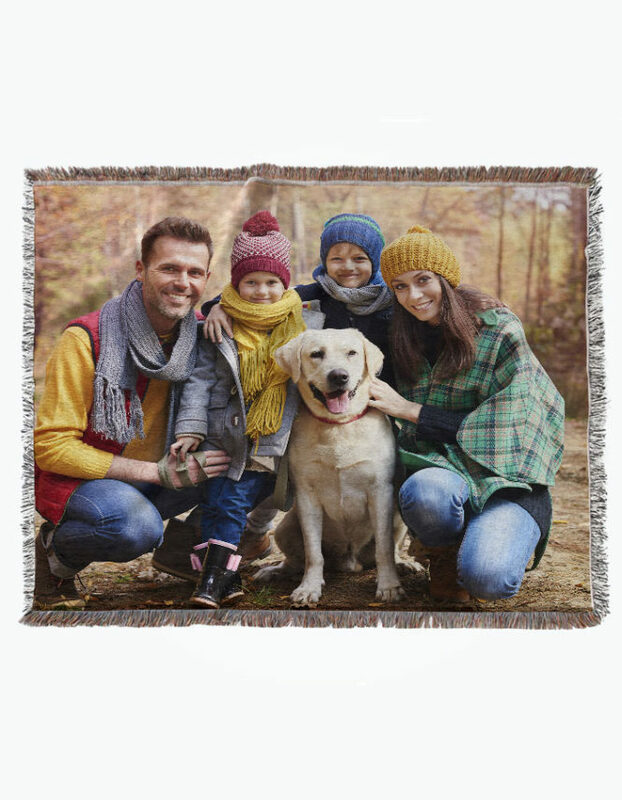 Pair a woven blanket with a fleece pillowcase for a matching set featuring all your favorite memories. The woven design makes the blanket durable, and your design will be crystal clear.